On Monday, we shared a wonderful track from Piano Magic’s entry in Darla Records’ Bliss Out series, and, well, listening to that made us go back and explore some more into that wonderfully executed experiment. 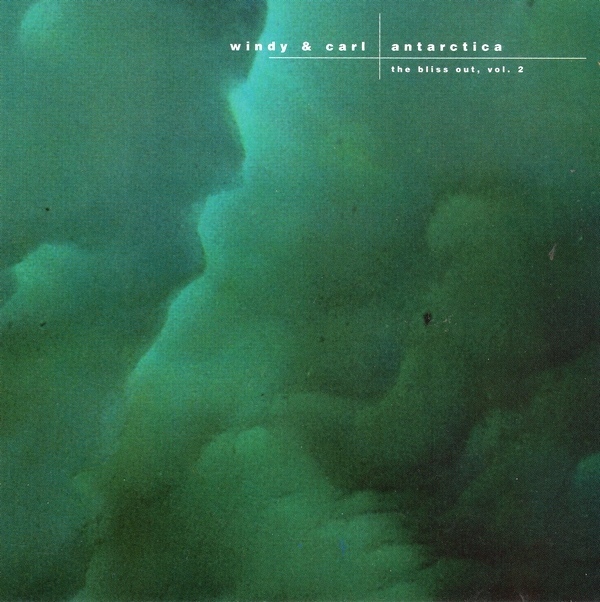 One of our favorites of the records in that set was Windy & Carl’s gorgeous three-track album of pure, unadulterated drone. Attempting to listen to the record in one sitting can leave you very, very…drowsy. Blissed out, for sure. Opening track “Antarctica,” featured below, is twenty-two minutes of gorgeously cold, glacially paced instrumental heaven.